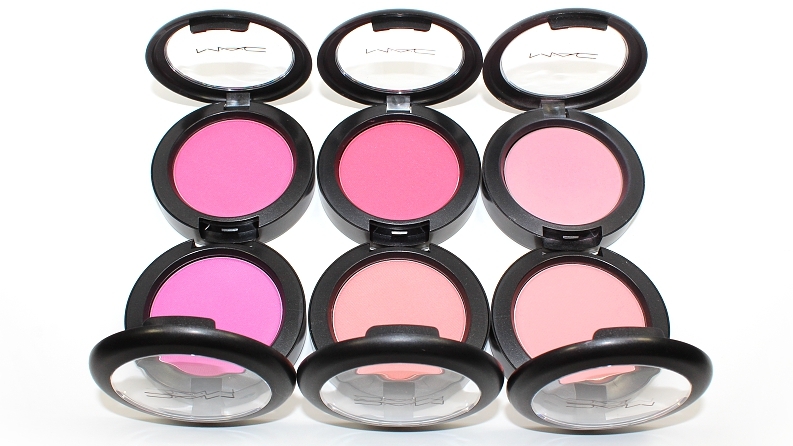 MAC released their newest collection Flamingo Park on January 28, 2016 online and February 4, 2016 in-stores. 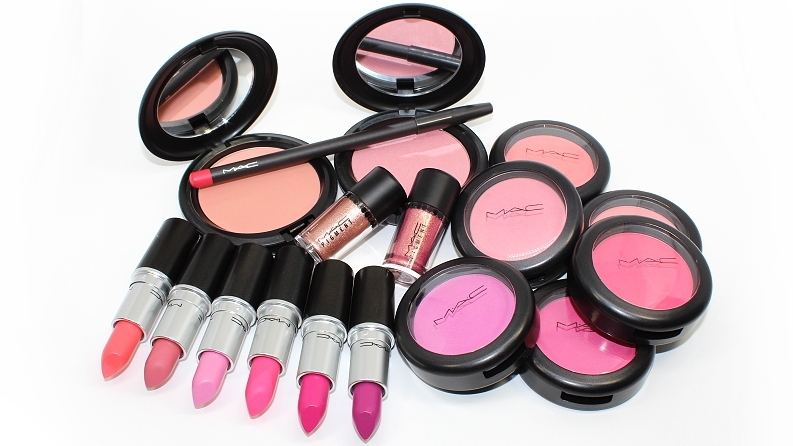 The collection featured 34 products ranging from lipsticks, lip pencils, cremesheen glasses, beauty powders, blushes, pigments, eye liners, an eye shadow palette and nail lacquers. 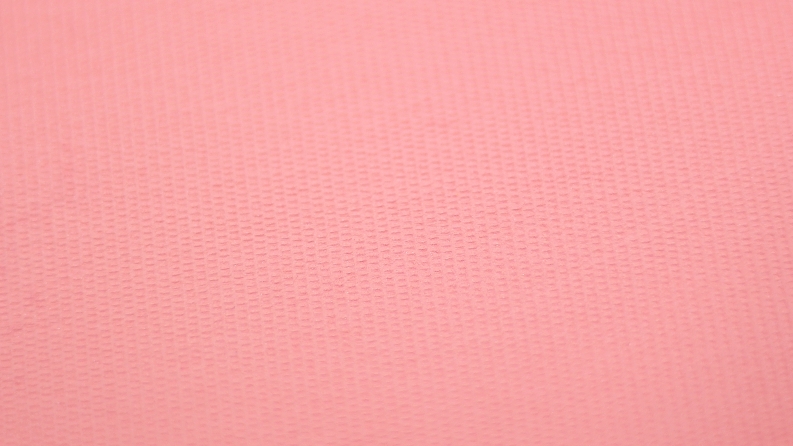 "Plunge into the punchy pleasures of pink in a freshly made batch of scrumptious colours that let you have your cake, and wear it too. 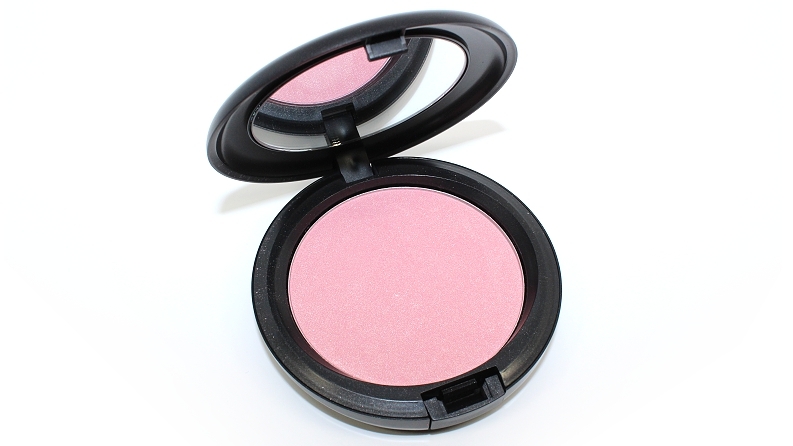 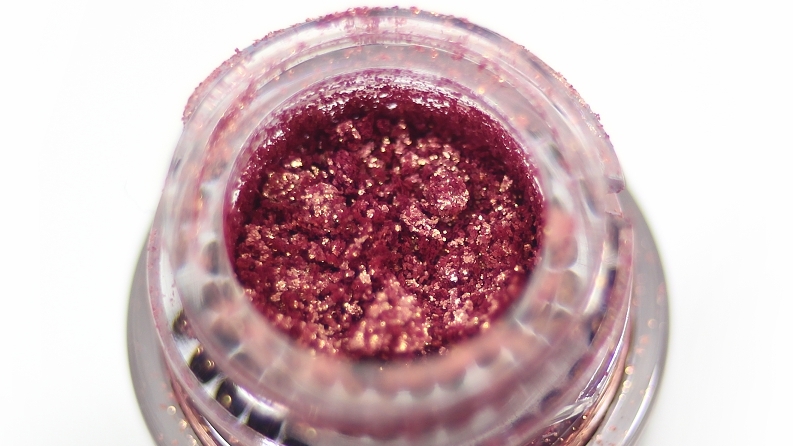 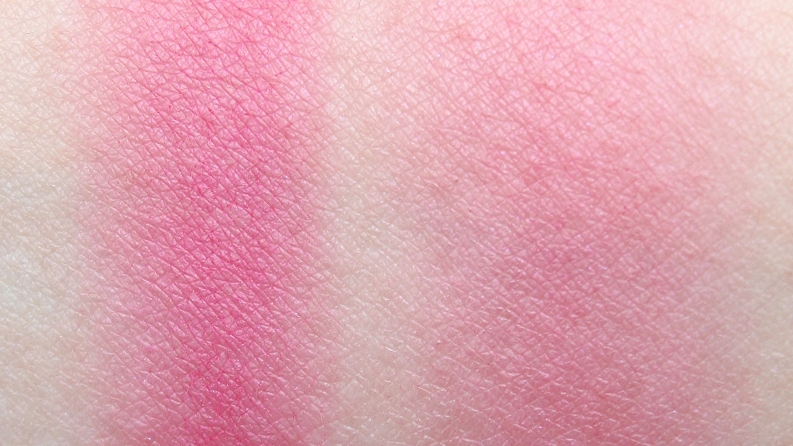 Glisten pretty on a sunny day with Powder Blush, a fun way to bring delicious colour to your cheeks. 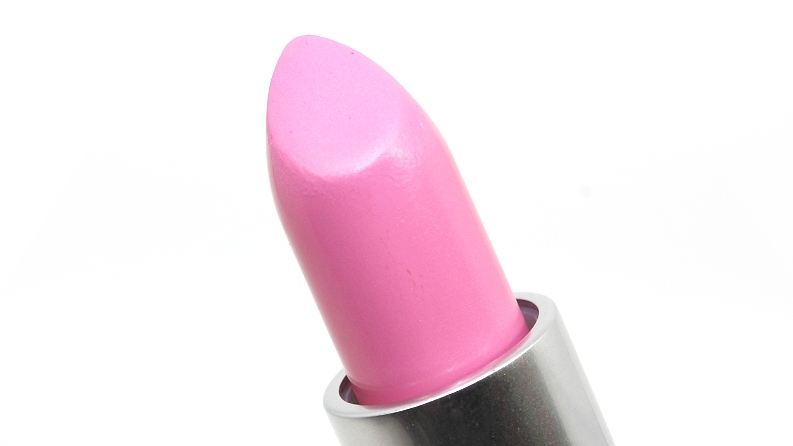 Paint it pink and get your just desserts anytime, but be ready to share!" 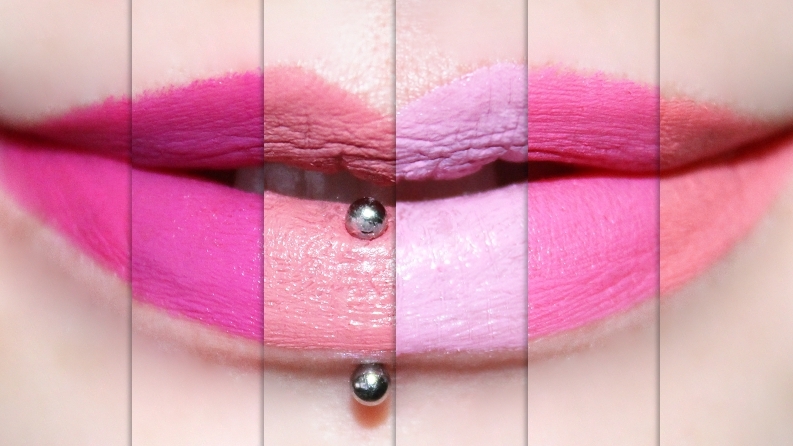 * Kat Von D Backstage Bambi was brighter, cooler, matte. 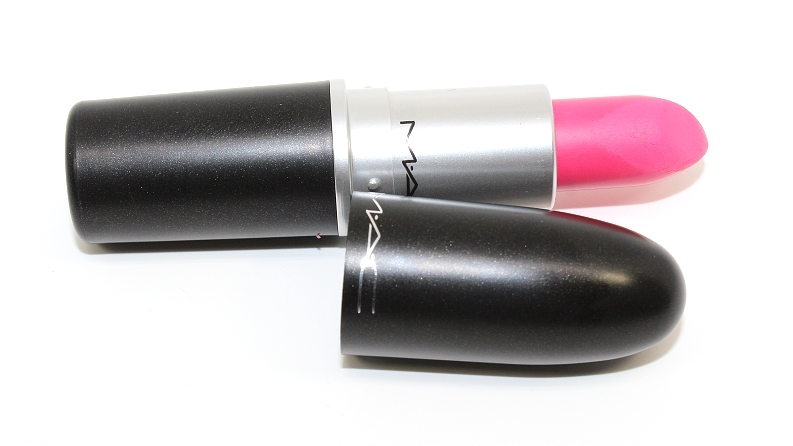 MAC Pink Pigeon was lighter, warmer. 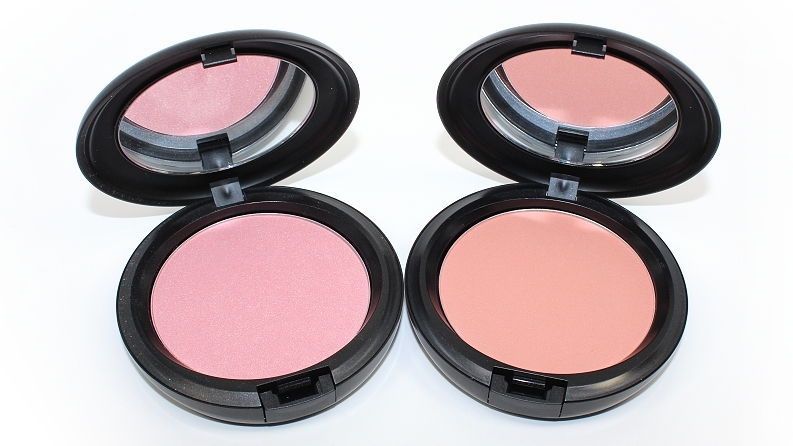 Sephora Collection Whipped Blush was brighter, cooler, matte. 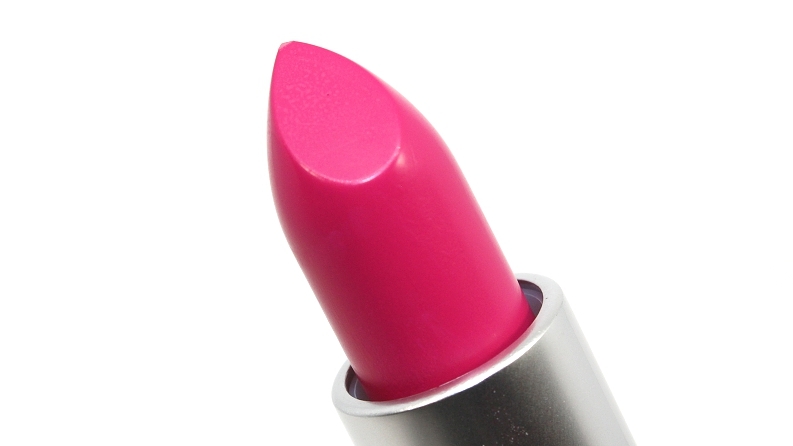 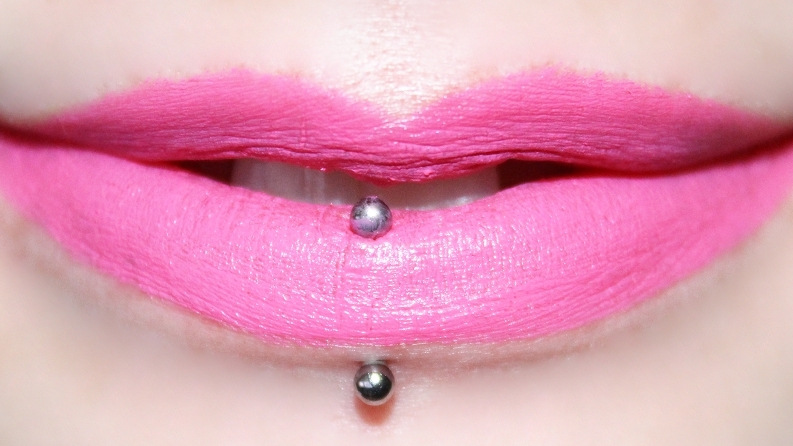 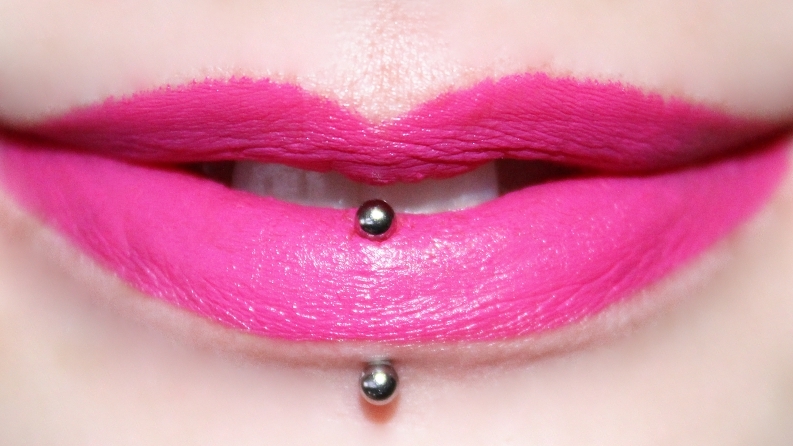 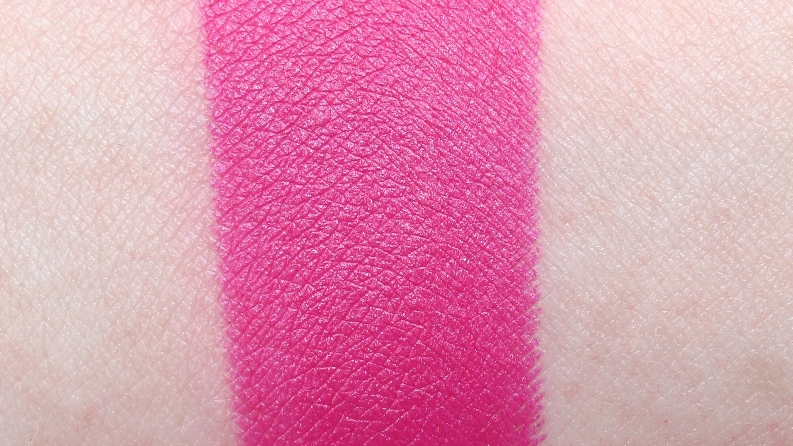 Too Faced Melted Fuchsia was brighter, cooler, more pink. 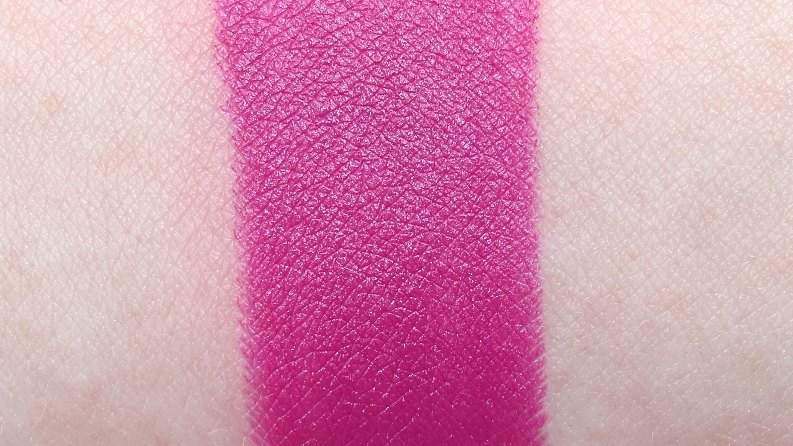 * Bite Beauty Violet was brighter, cooler. 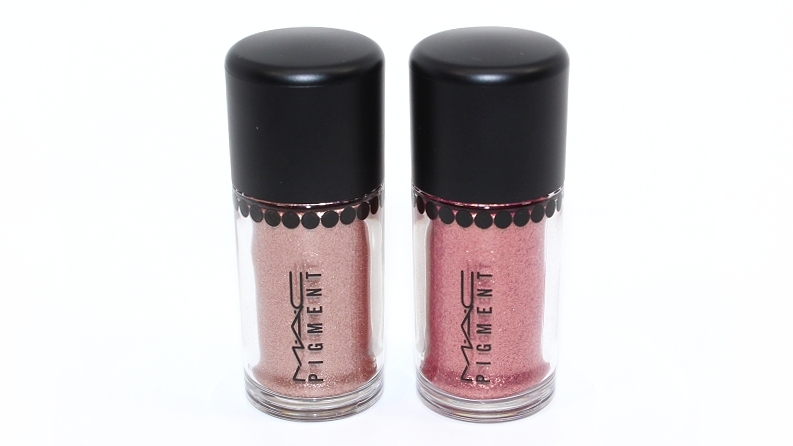 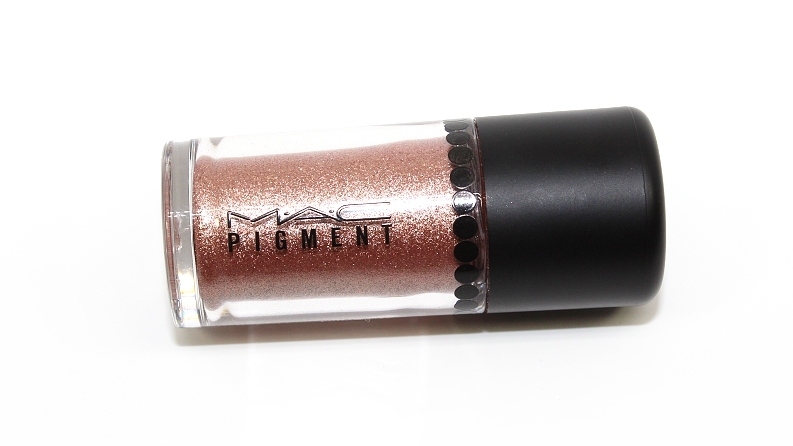 MAC Flat Out Fabulous was darker, more pink. 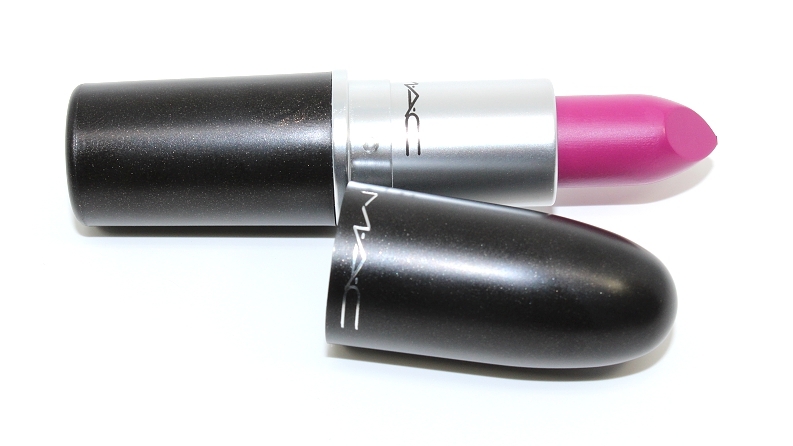 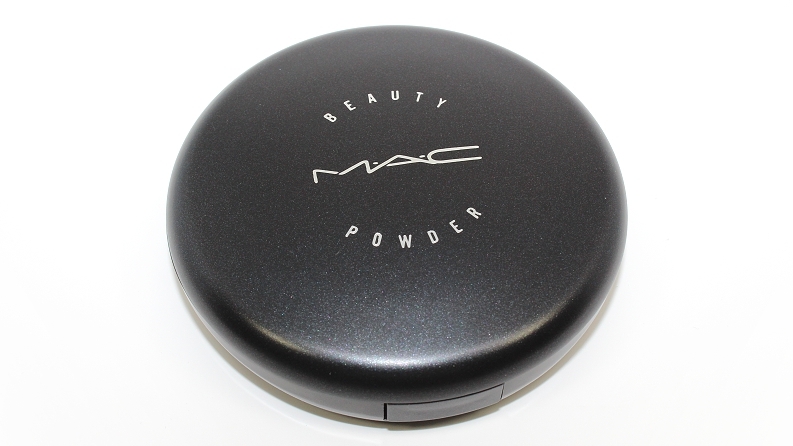 MAC Heroine was cooler, much more purple. 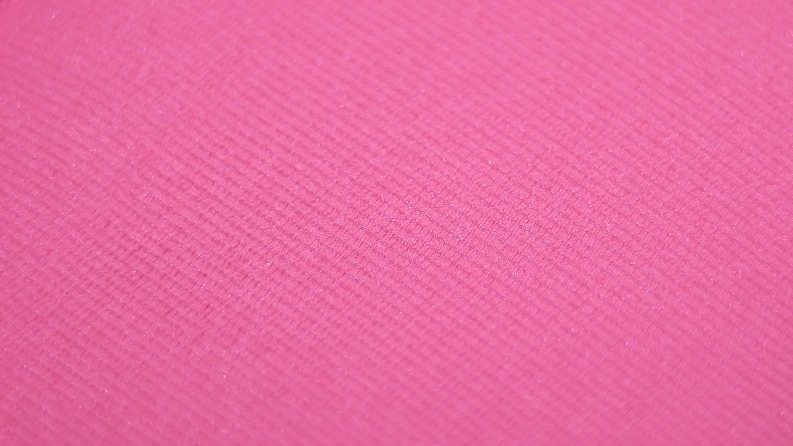 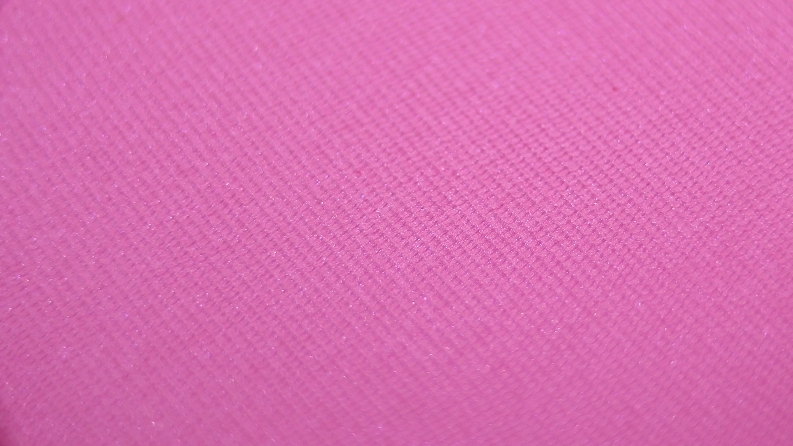 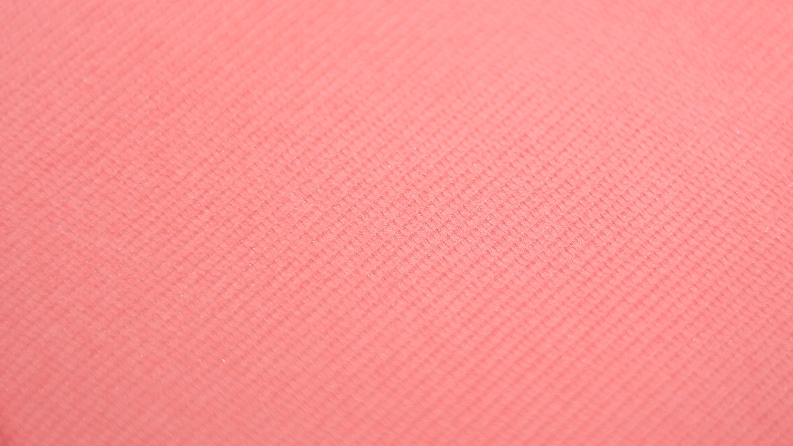 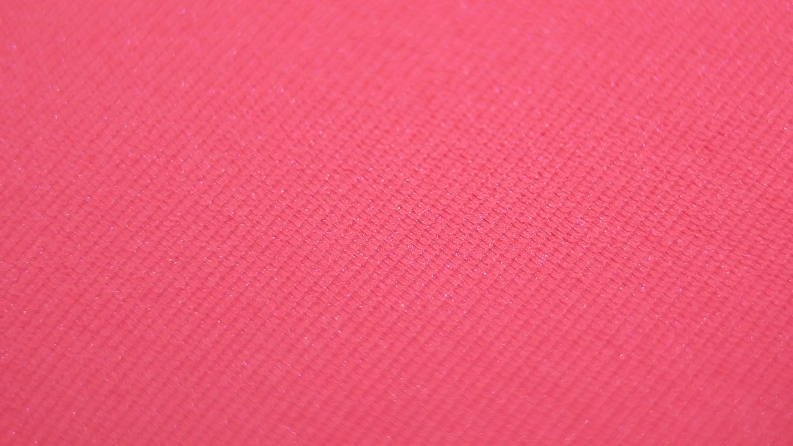 * MAC Pink Plaid was lighter, cooler. 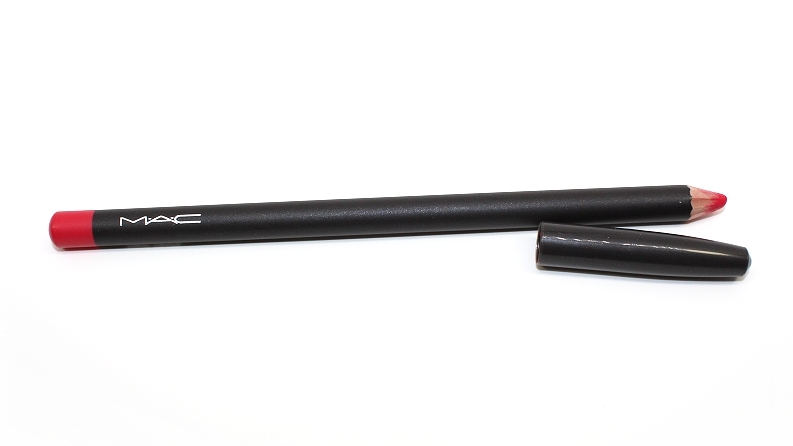 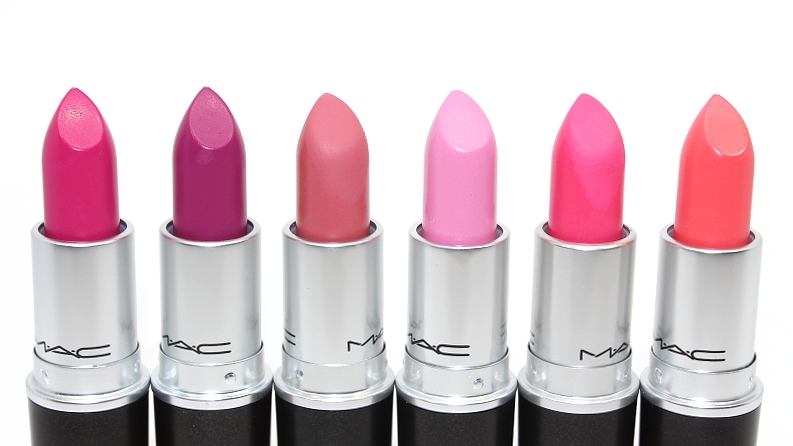 MAC Steady Going was cooler. Too Faced Melted Peony was similar, slightly cooler. 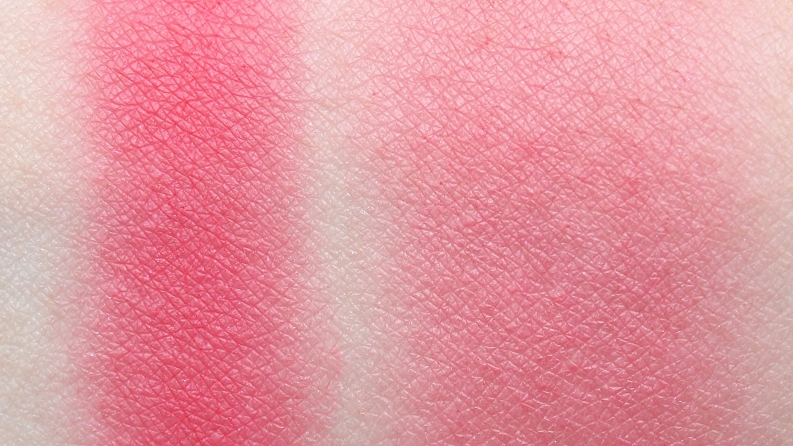 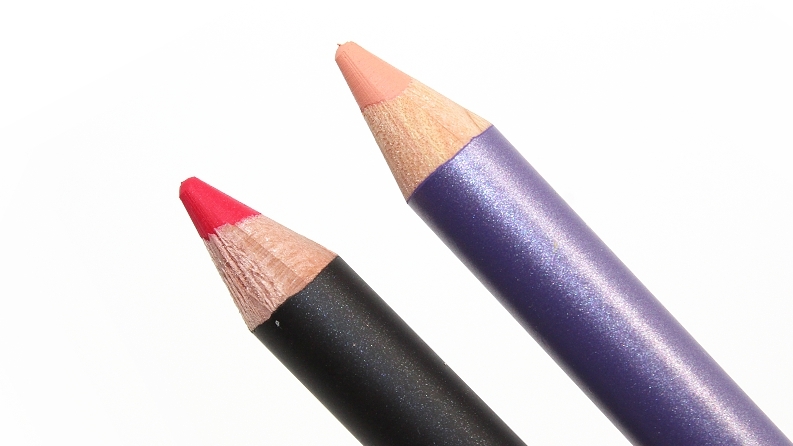 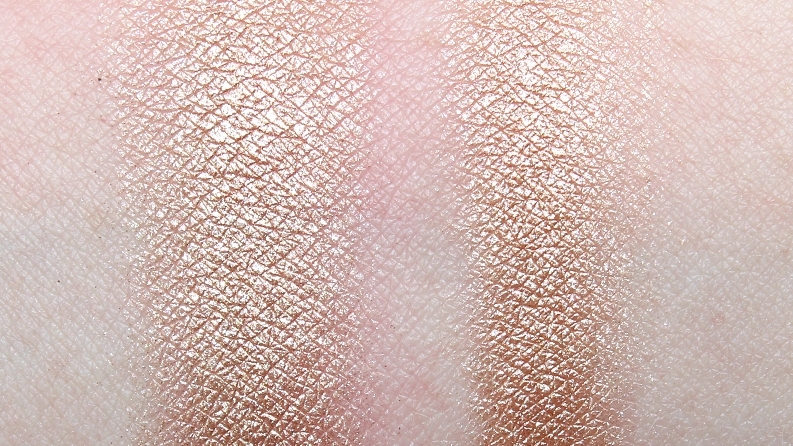 * Clinique Fab Pop was darker, warmer. 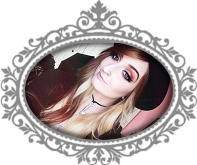 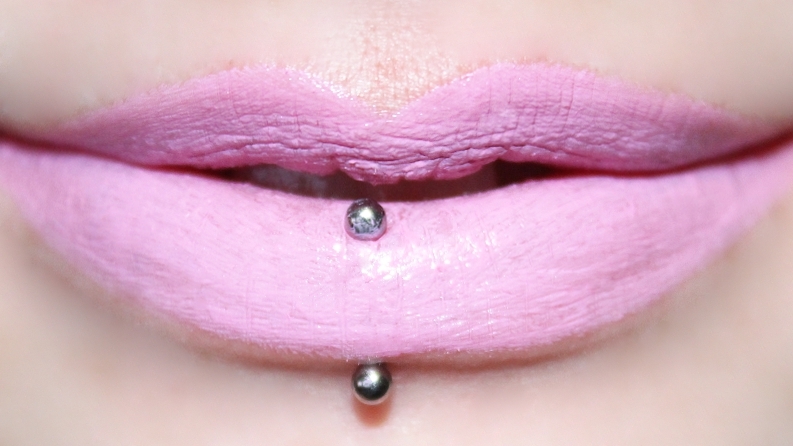 Kat Von D Melancholia was darker, more pink, matte. 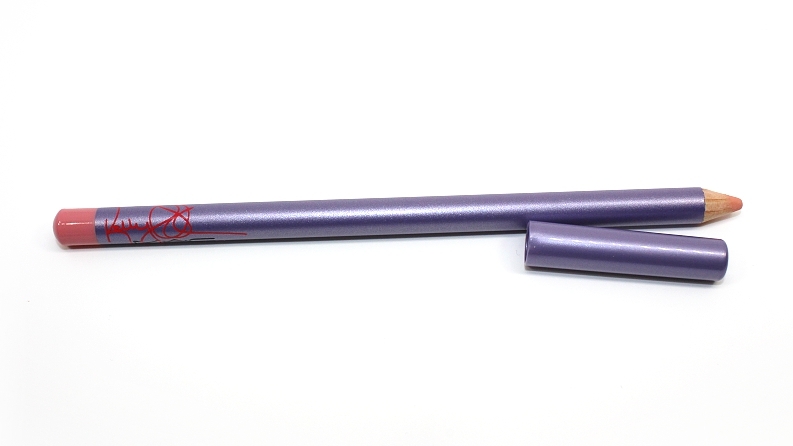 Kat Von D Requiem was cooler, more lavender, matte. 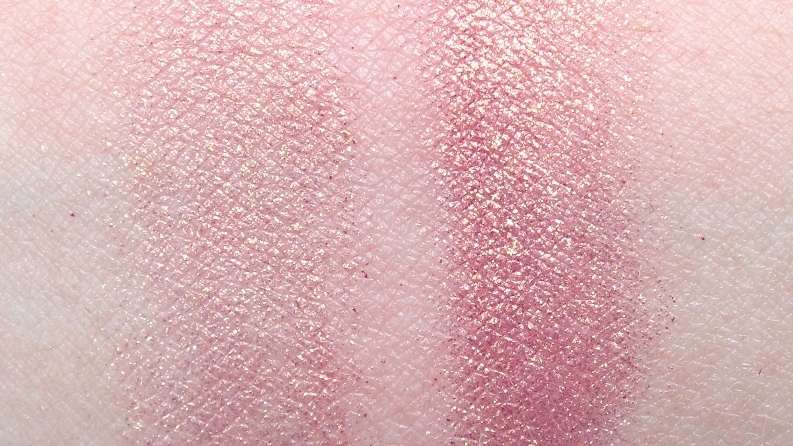 * Clinique Sweet Pop was warmer, muted. 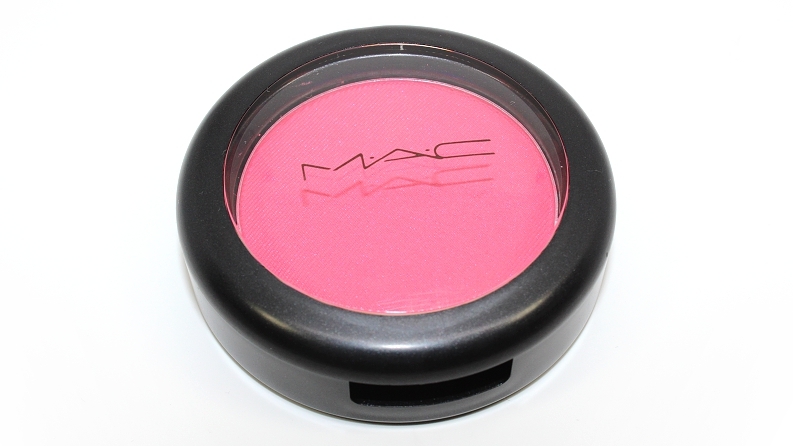 MAC Candy Yum Yum was lighter, cooler. MAC Pink Pigeon was darker, warmer. 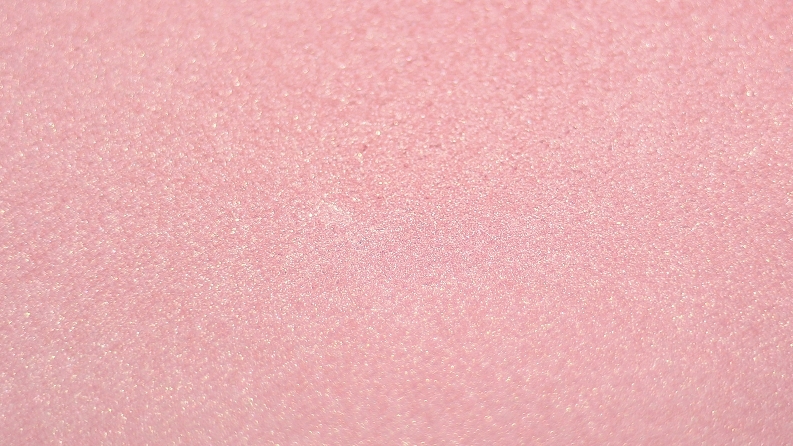 * ColourPop Chel-La (LE) was lighter, more pink. 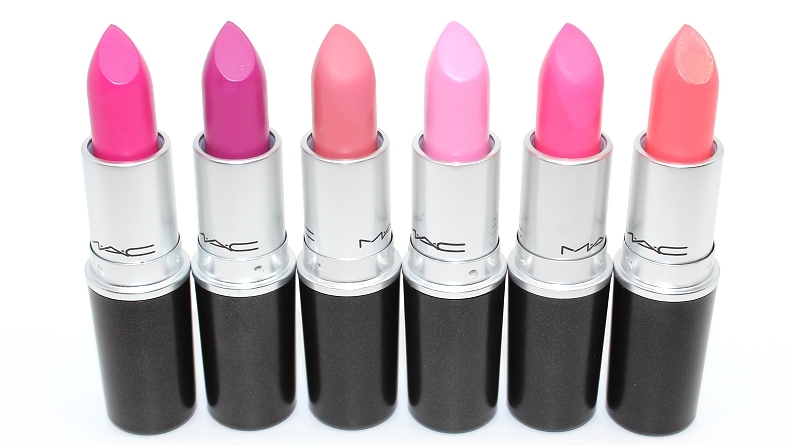 MAC Please Me was cooler, more pink. 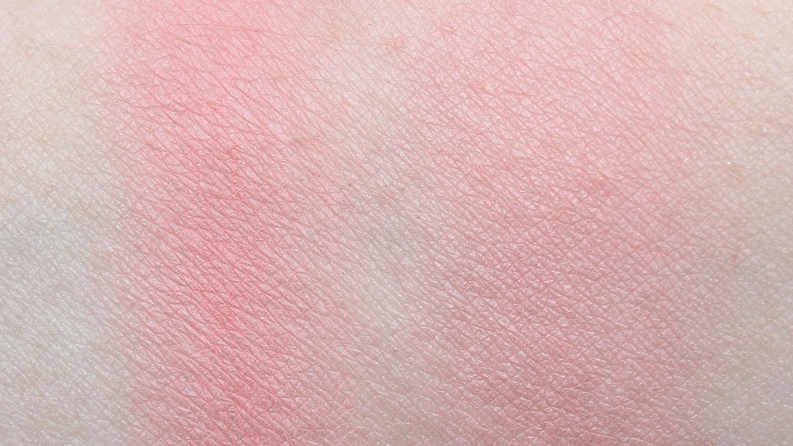 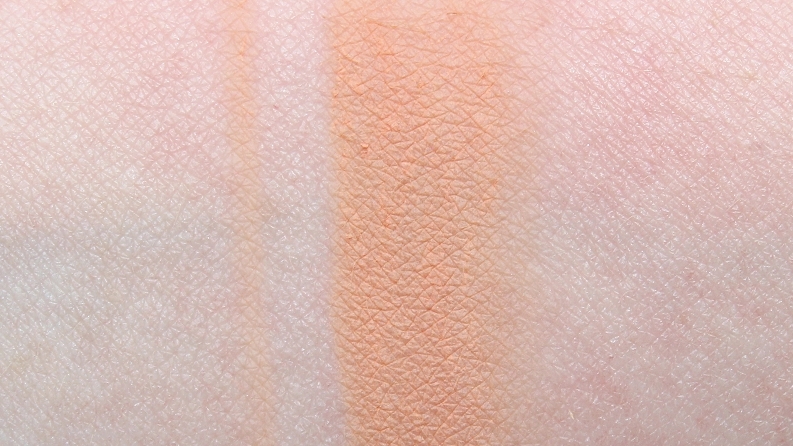 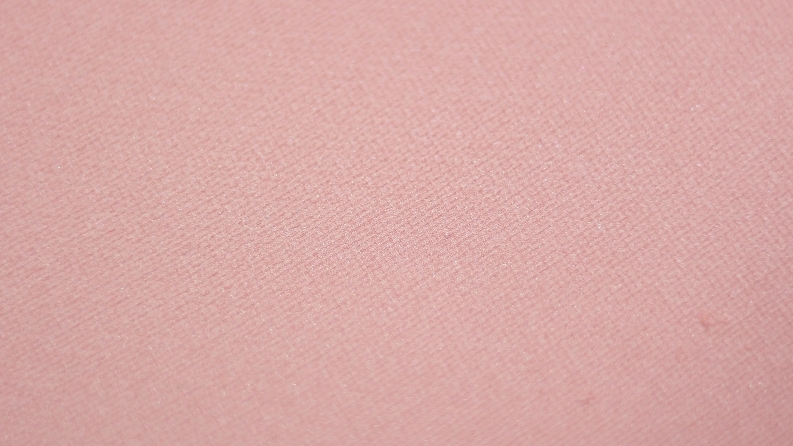 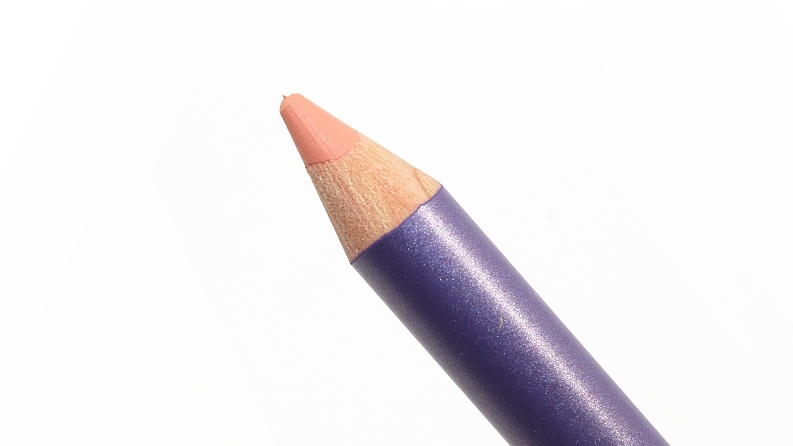 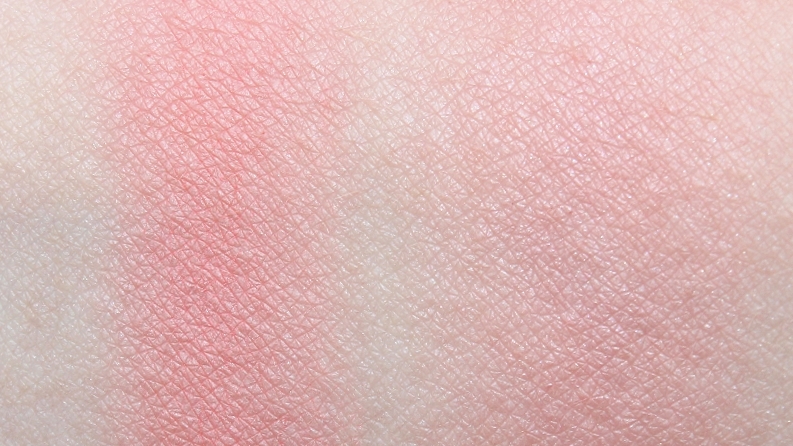 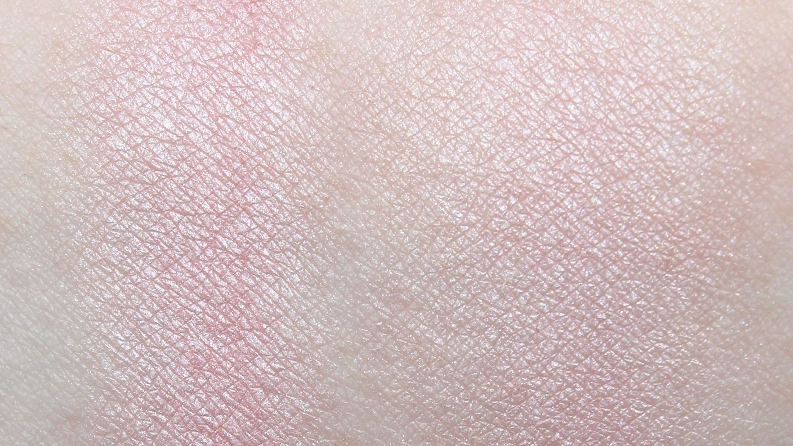 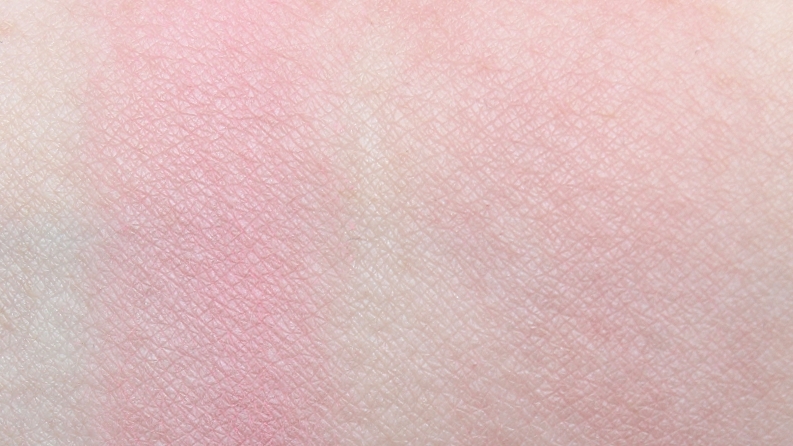 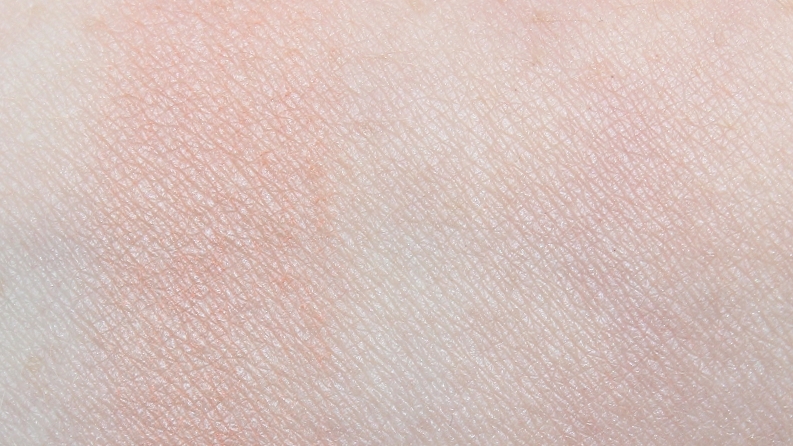 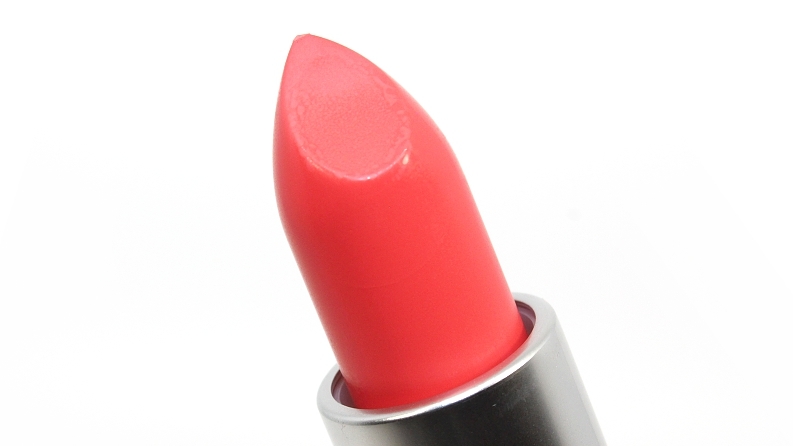 Tarte Coral Blossom was darker, warmer, more peach. 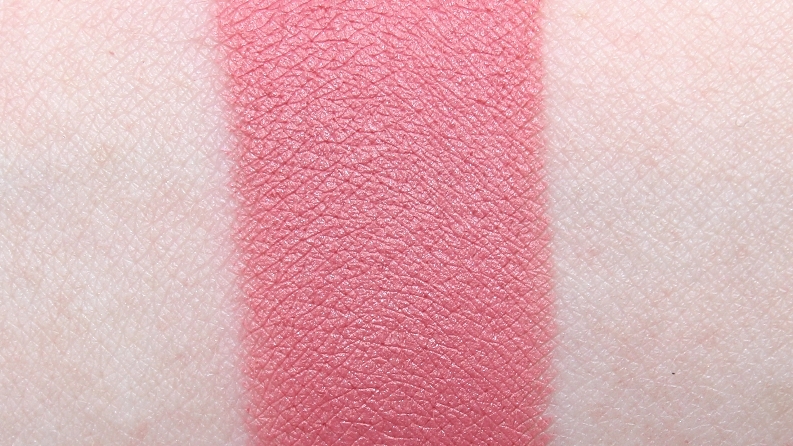 * Clinique Berry Pop was warmer, more sheer. 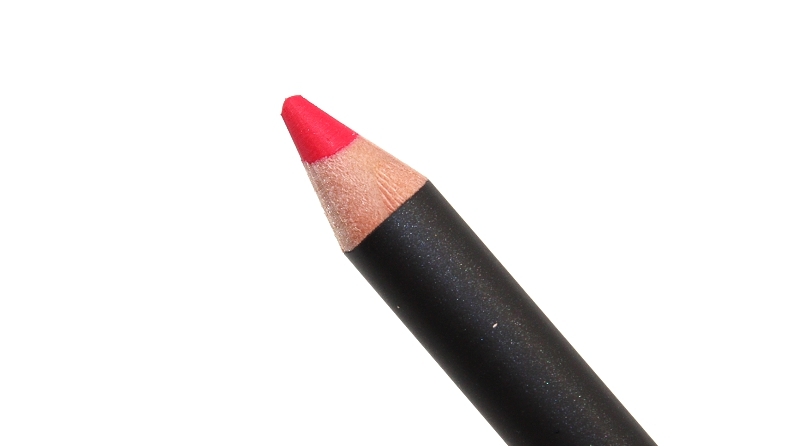 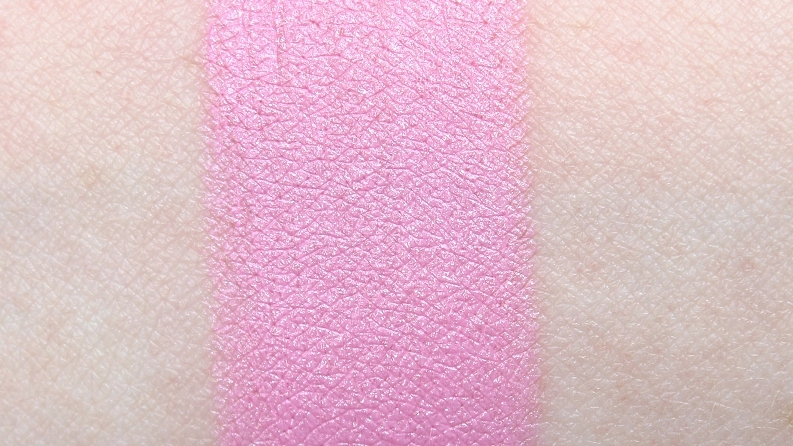 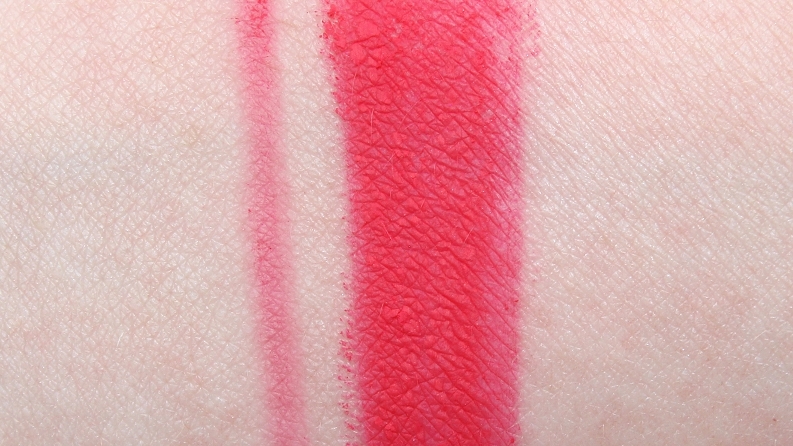 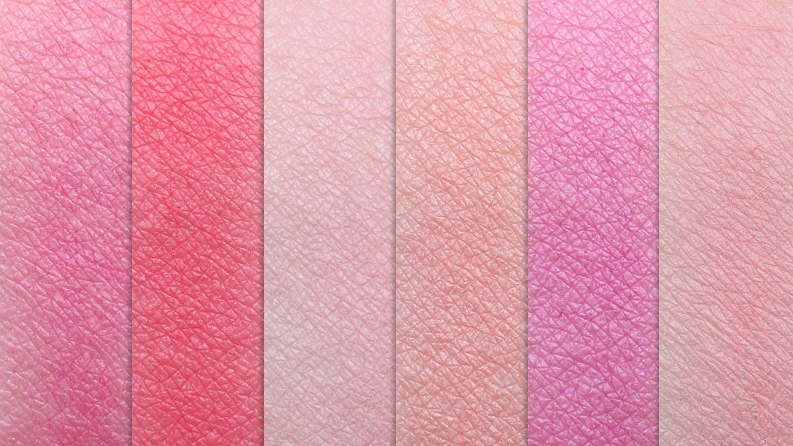 * Clinique Rosy Pop was more pink, sheer. 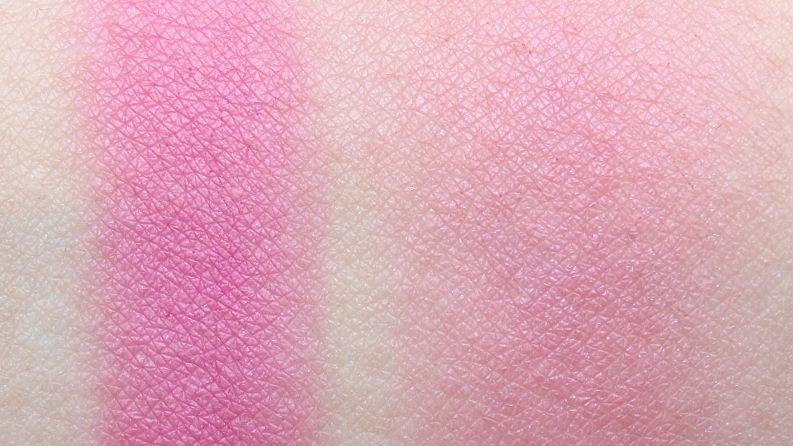 * Clinique Pink Pop was warmer, more rose. 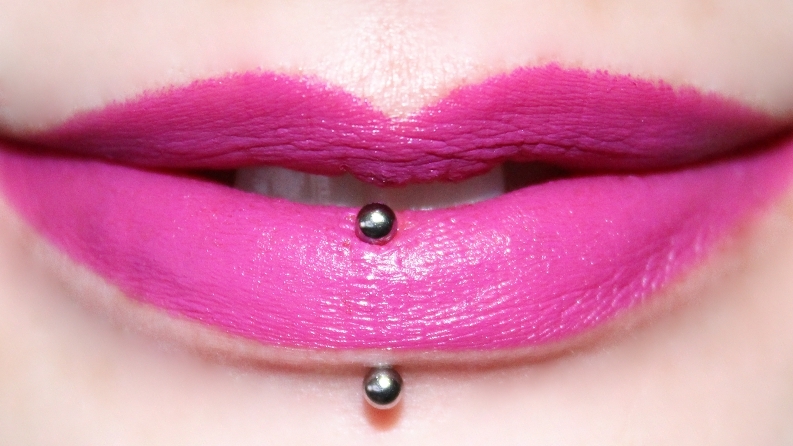 Tarte Dollface was cooler. 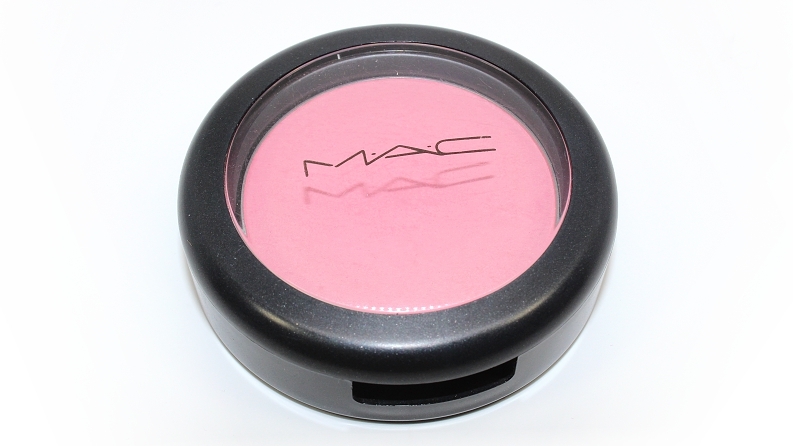 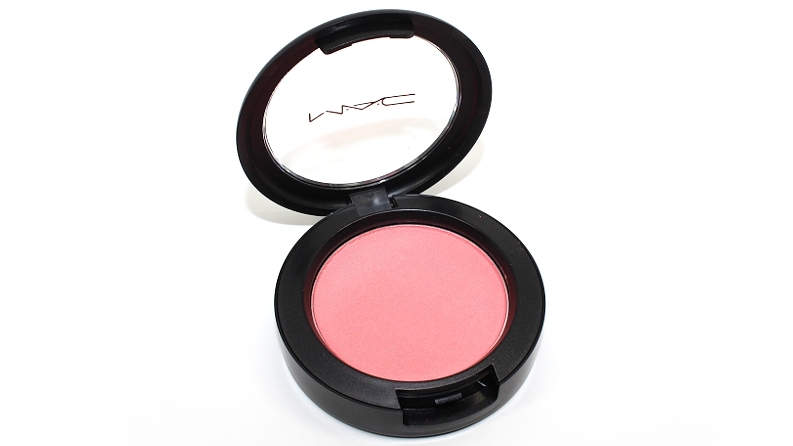 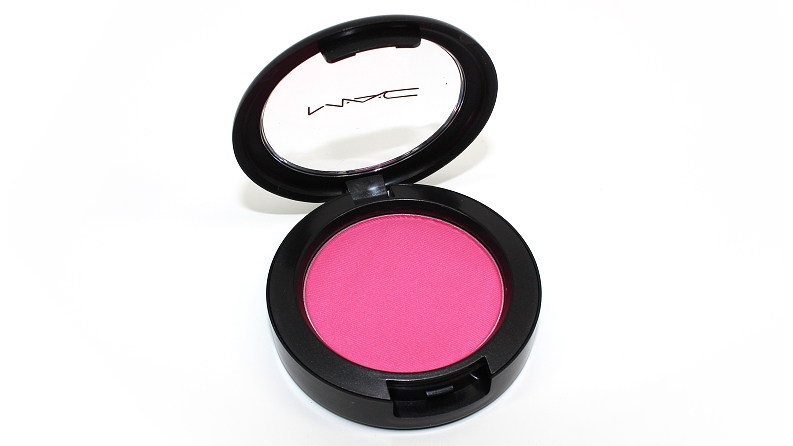 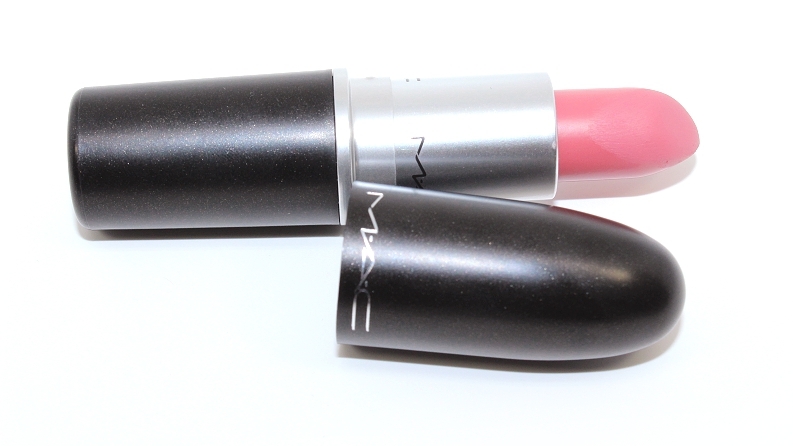 * MAC What I Fancy (LE) was lighter, more pink. 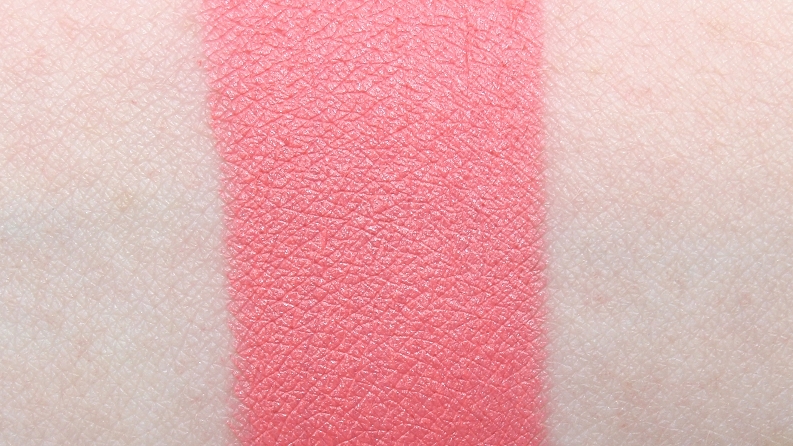 Clinique Melon Pop was more peach, sheer. * Urban Decay Bittersweet was darker, cooler, more purple. * MAC Spring Flock (LE) was darker, more peach. 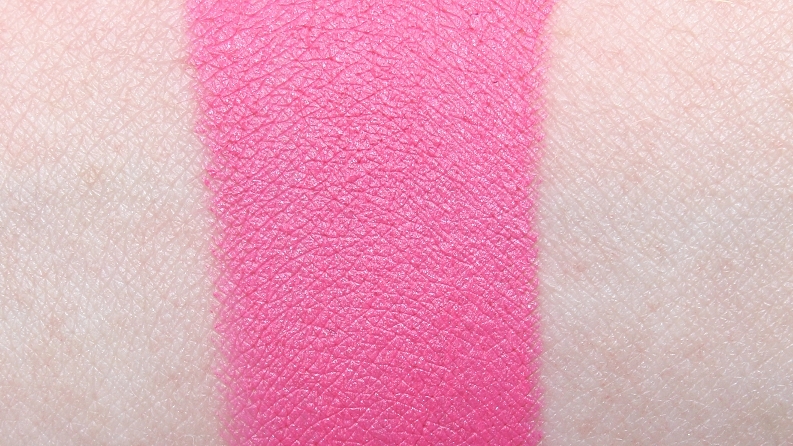 Clinique Pink Pop was more pink, sheer. 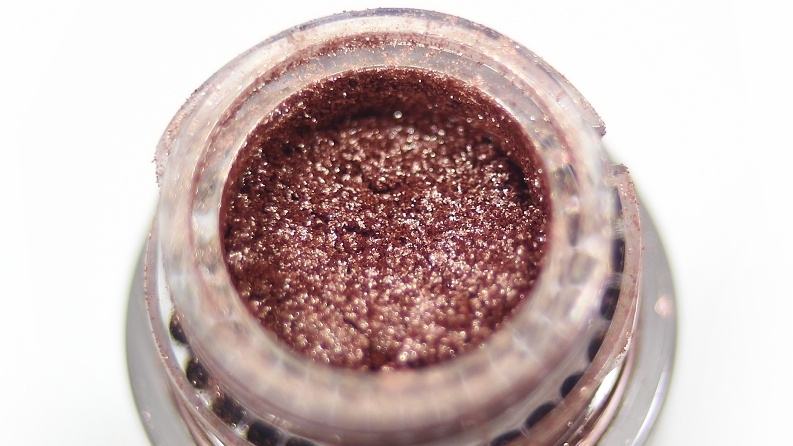 Too Faced Love Hangover was darker, muted, golden. 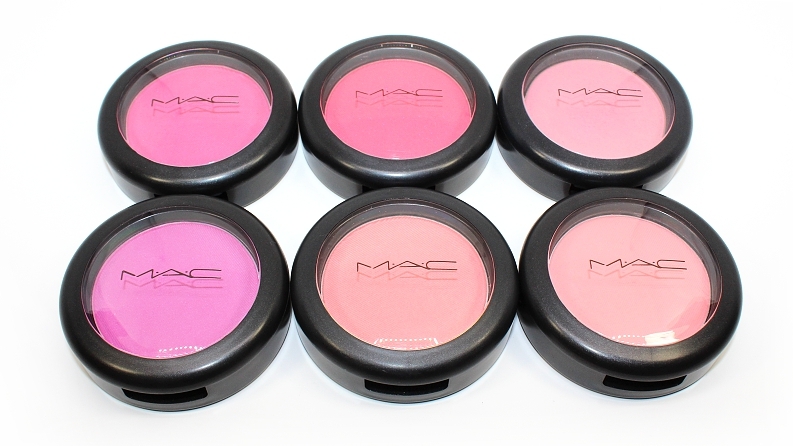 Overall, this was a great collection! 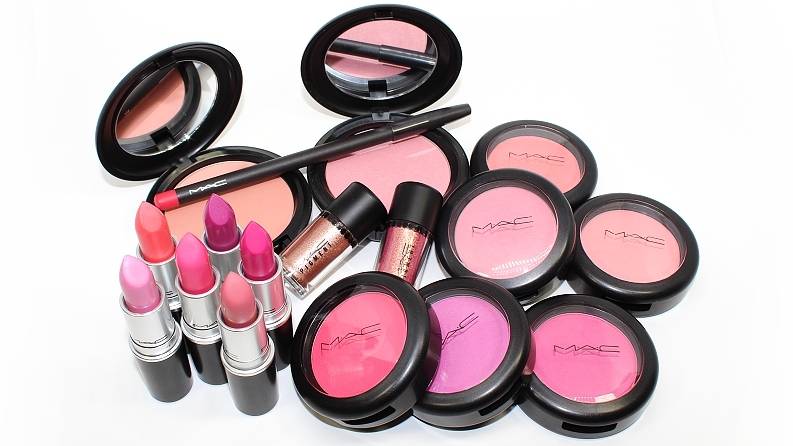 I really appreciated the wide variety of products and I feel the colors suited the spring vibe and collection theme very well. 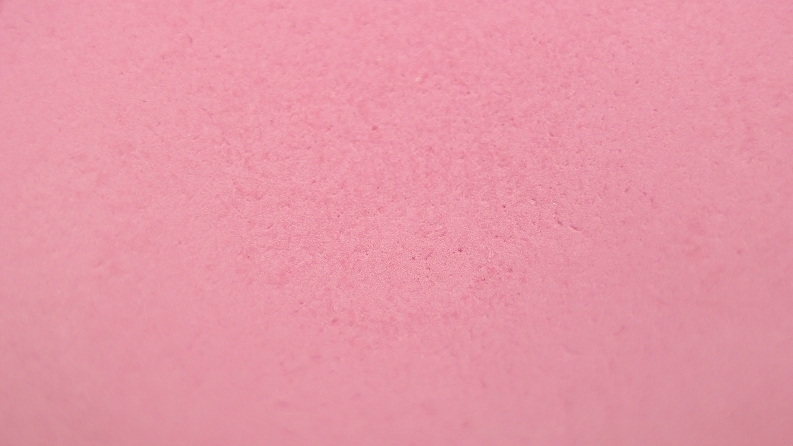 The quality was consistently good and a nice surprise, as there wasn't any major flops or disappointments like in other recent collections. 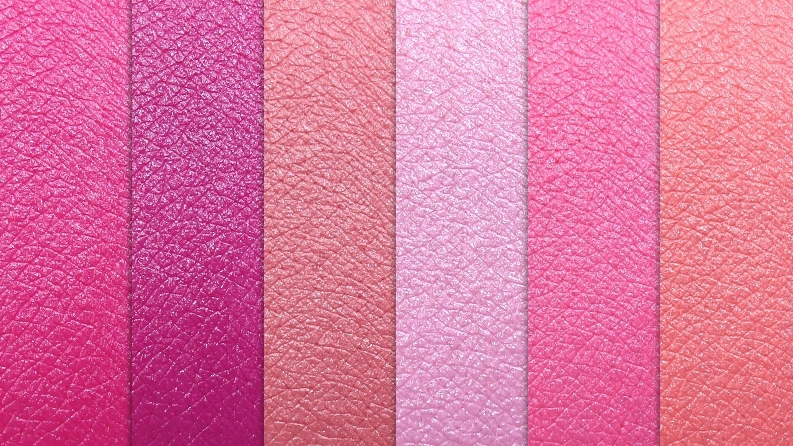 Flamingo Park is definitely one to check out if any of the colors or items have caught your eye! 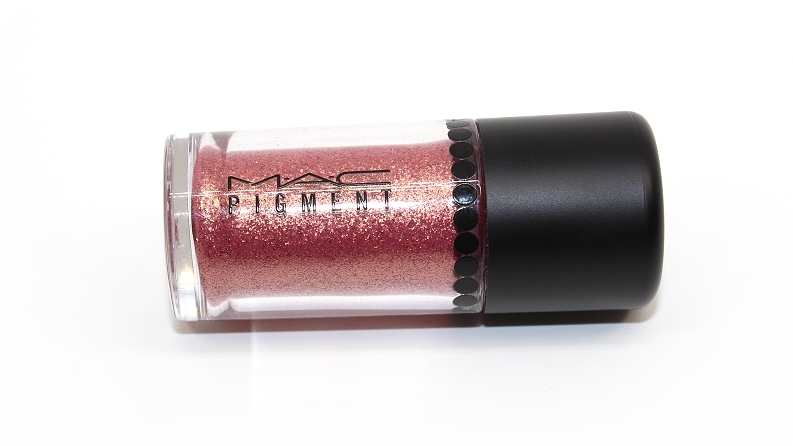 Available January 28 online, February 4 in-stores at MAC Cosmetics!